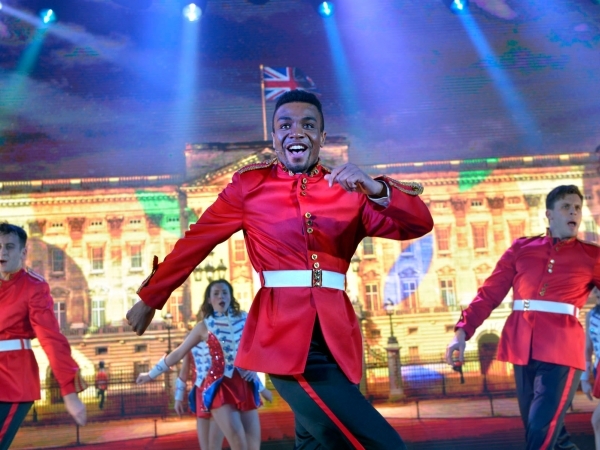 Qdos Entertainment is the world's biggest pantomime producer and creates lavish cruise ship theatre productions. Qdos Productions are renowned for outstanding production values and the quality and calibre of its shows. Producing superb, family-entertainment content for UK regional theatres, in London’s West End and for a range of cruise ship partners.